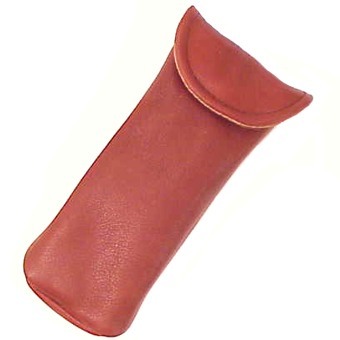 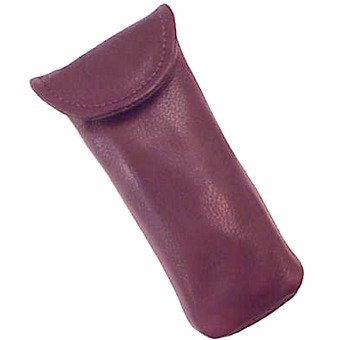 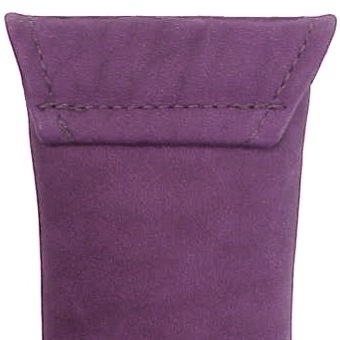 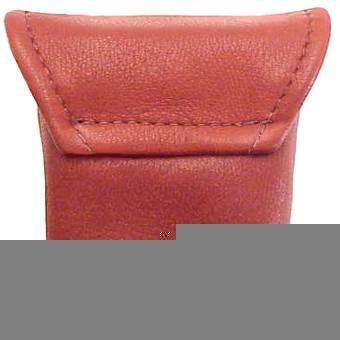 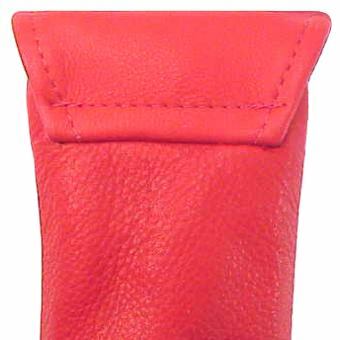 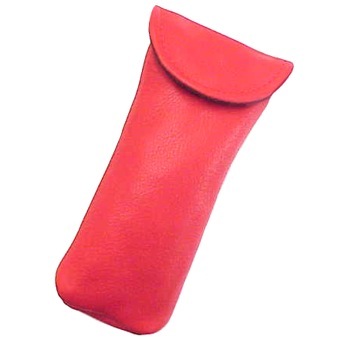 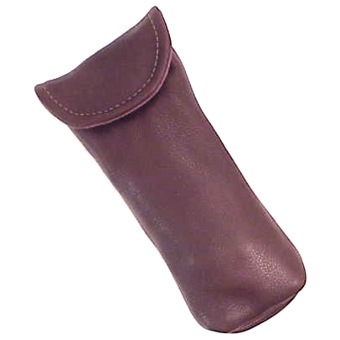 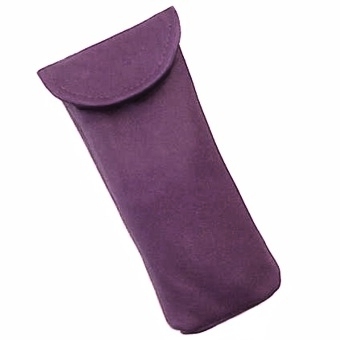 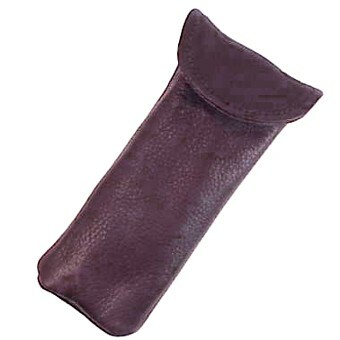 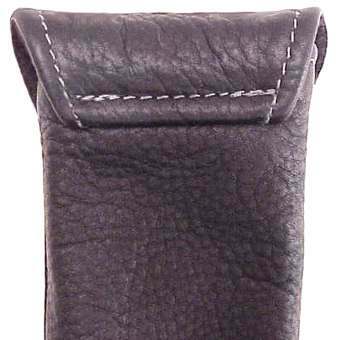 Our Eyeglass Case is made from a high quality buttery soft leather that will help keep your glasses from getting scratched, broken, or lost. 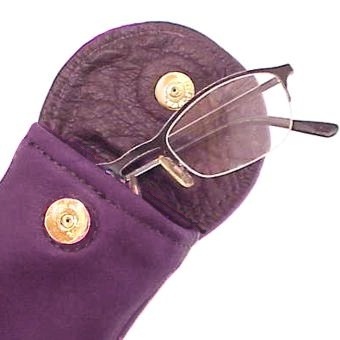 It closes with a secure magnetic snap. 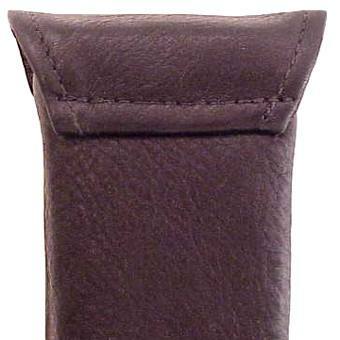 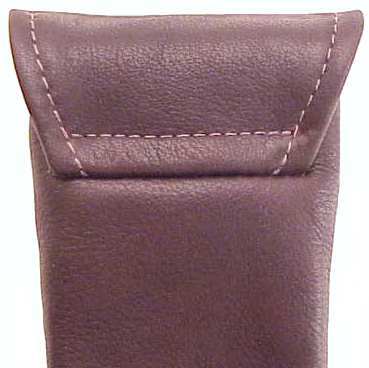 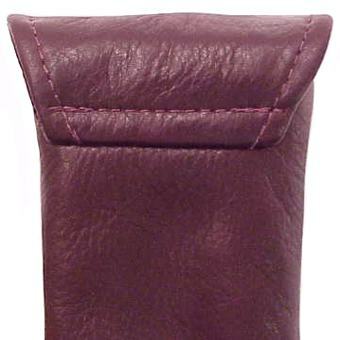 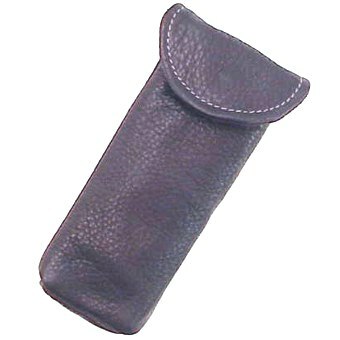 For extra protection we offer a leather lined version of this case. 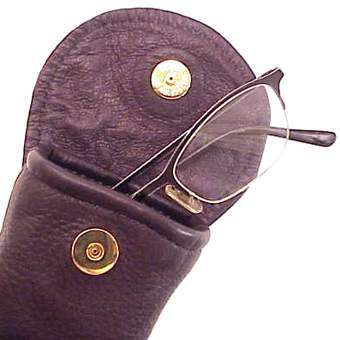 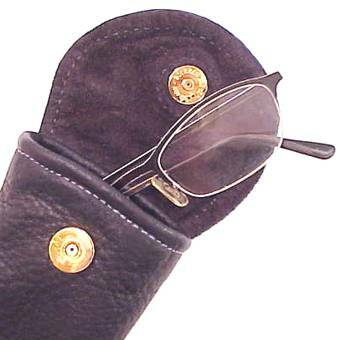 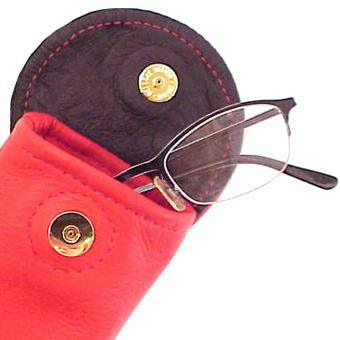 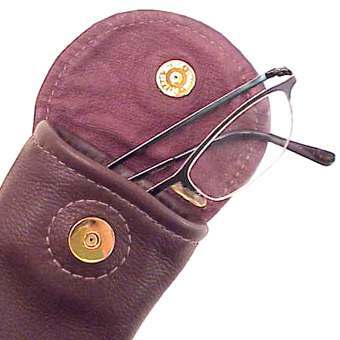 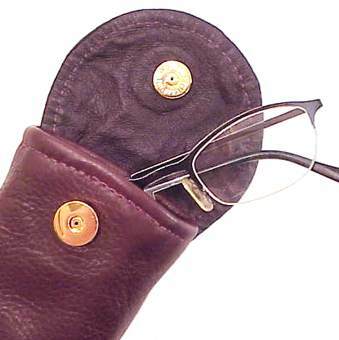 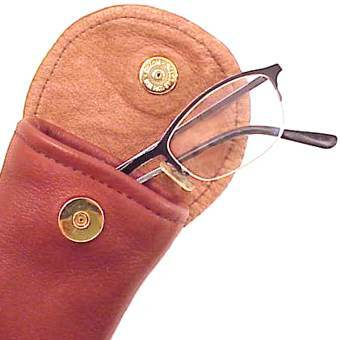 Click the Next button to go to Deluxe Eyeglass Case EC3.